Visual: Pours almost clear golden yellow with a smallish head, a thin layer of retention, lots of fast steady streams. Summary: Really not that hoppy for an IPA. 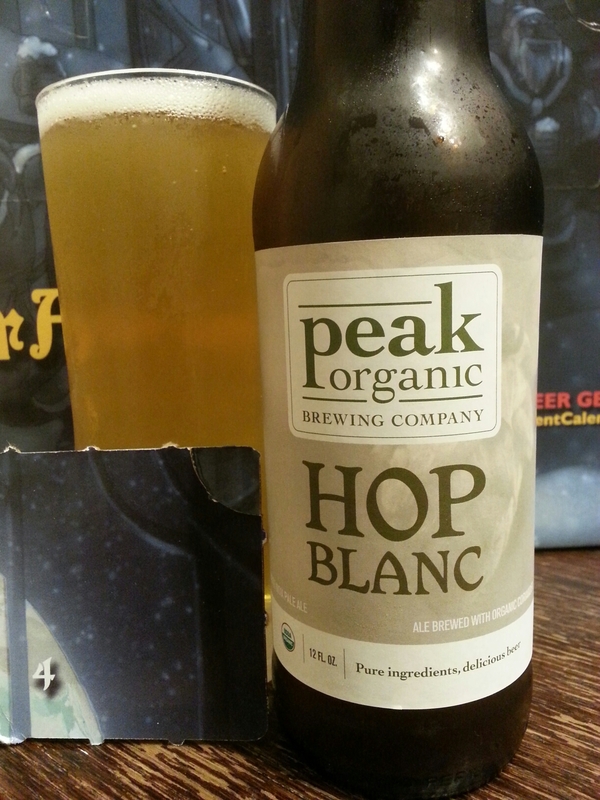 Fabulous fruity peach-wheat profile, easy to enjoy and organic to boot. Simple yet solid. Here we go! I love root beer. Even as an adult, I can’t enough of the stuff. But I’ve since graduated from the HFCS A&Ws, Barqs, Mugs, and onto the finer Virgil’s, Boylans, and various Orca beverages. Heck I even brewed a few bottles of my own (without much success due to not having sassafras). 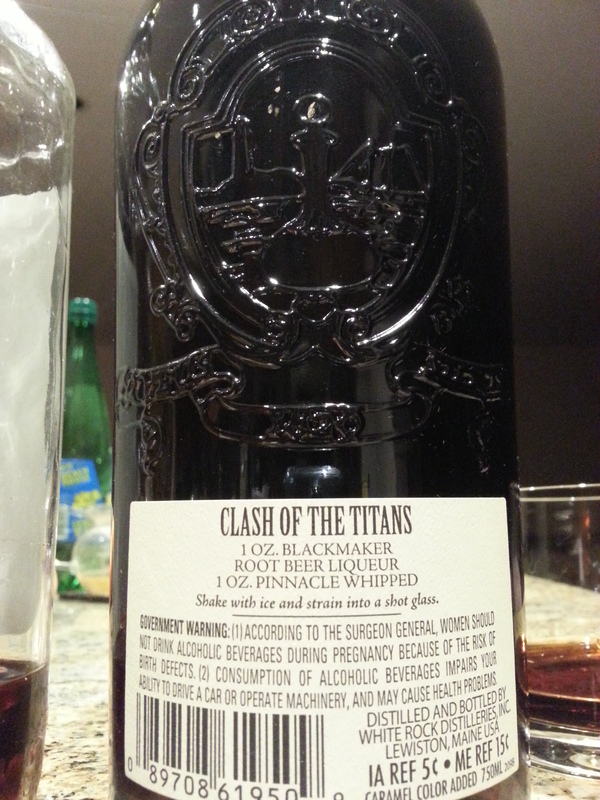 Anyhow I’m excited to get started as this head-to-head contains two things I love dearly – ROOT BEER + ALCOHOL! 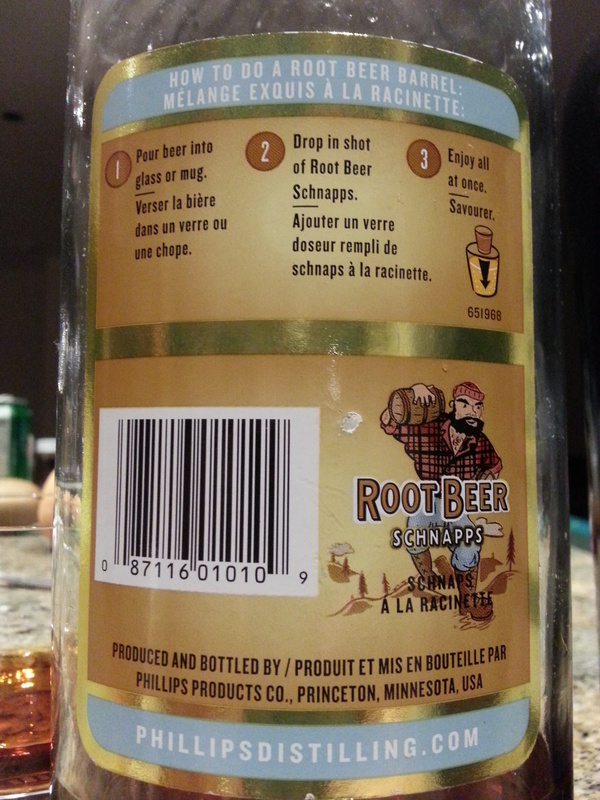 Nose: Phillips has sarsaparilla/caramel that you typically find in sodas; alcohol detection surfaces in the mid to finish. Light-medium pungency, clean, not offensive. Blackmaker (BM), wow huge burnt caramel/toffee, cinnamon, clove, almost nutty, with birch poking through in the finish. Med-high tingly alcohol nasal burn, bearable. 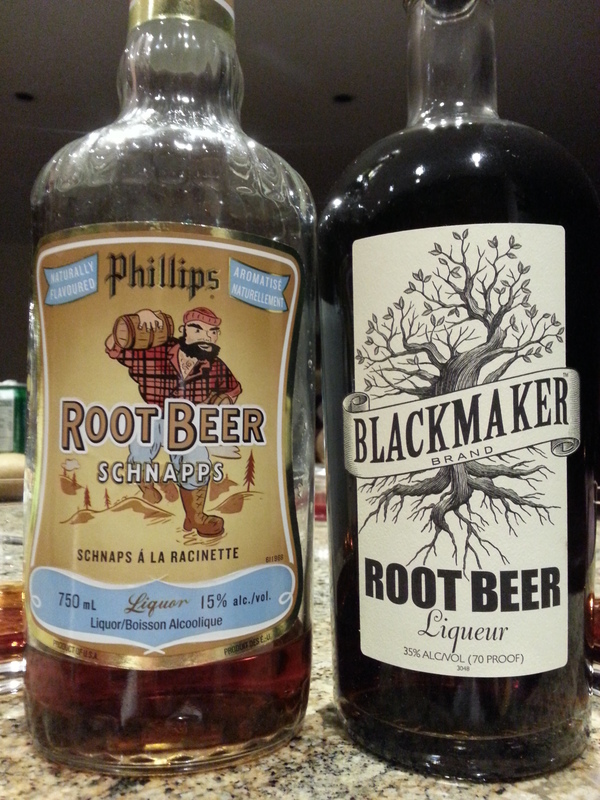 Phillips = stereotypical root beer soda, BM = naturally spiced caramel. Phillips is much more approachable, BM is way more complex.